So I’m asking you to caption this photo for this week’s Saturday is caption day! Previous Post: « What Does Your Child Sponsorship Money Achieve? Alan realised playing leap frog was not much fun without a friend to play it with! 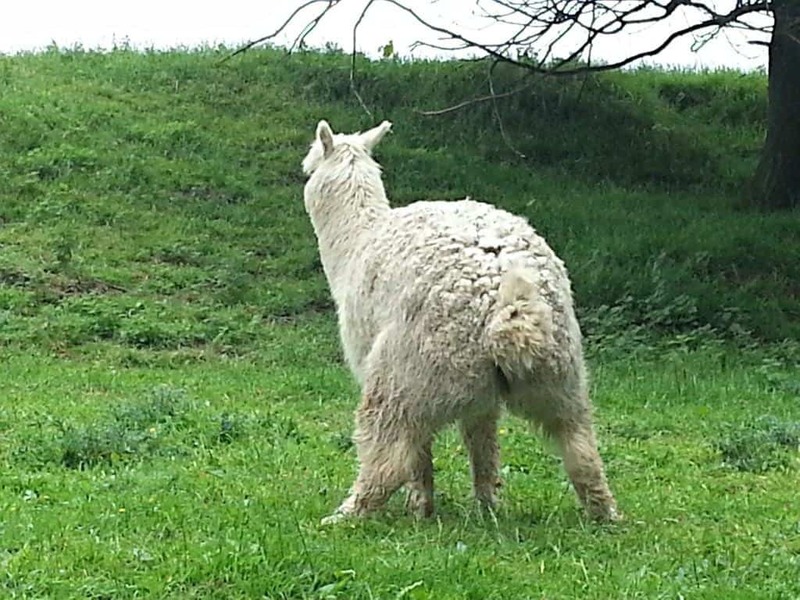 Alpaca yoga, next a head stand, then the sun salutation! If you just move round to the front, you could see my pout.